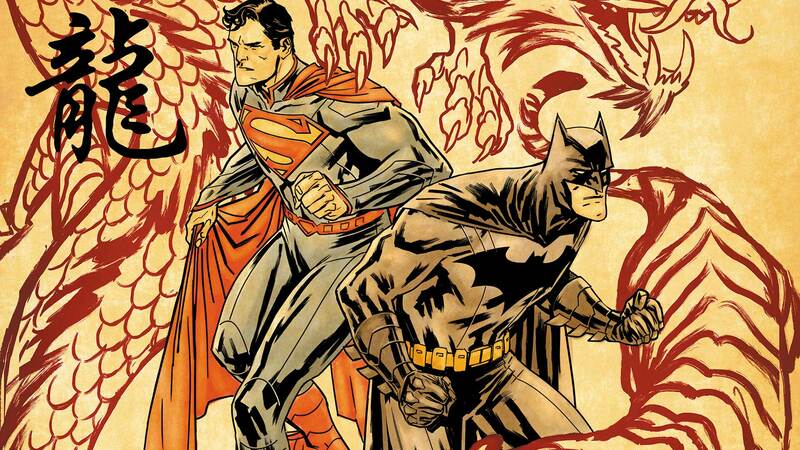 In part two of “The Final Days of Superman,” Superman enlists Batman to help him find Supergirl before he dies. But instead, the World's Finest team find themselves being hunted by creatures straight out of the Chinese Zodiac, and they are out for the Last Son of Krypton's blood! And, the human solar flare who thinks he's Superman arrives in Metropolis!